A car service in seattle and the surrounding areas. Welcome to Sunshine Towncar Service. 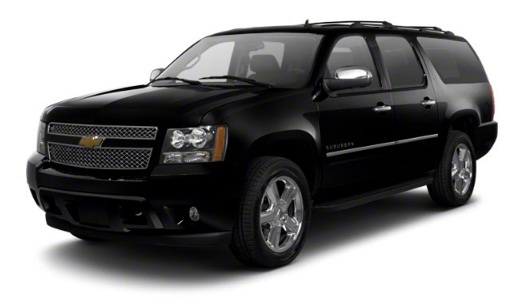 We provide luxury car service at affordable rates in Seattle and surrounding areas. Our clean, comfortable, and well maintained cars driven by reliable and courteous drivers will gurantee your transportation needs. Copyright 2013 Sunshine Towncar Service. All rights reserved.